Do you have to pick between Nicki Minaj and Cardi B? 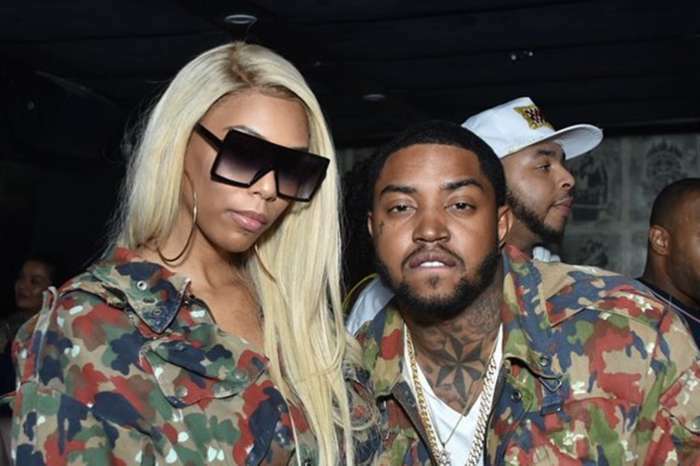 Lil Scrappy, of Love & Hip Hop: Atlanta, fame has decided to weigh in on who is the queen of rap at the moment. 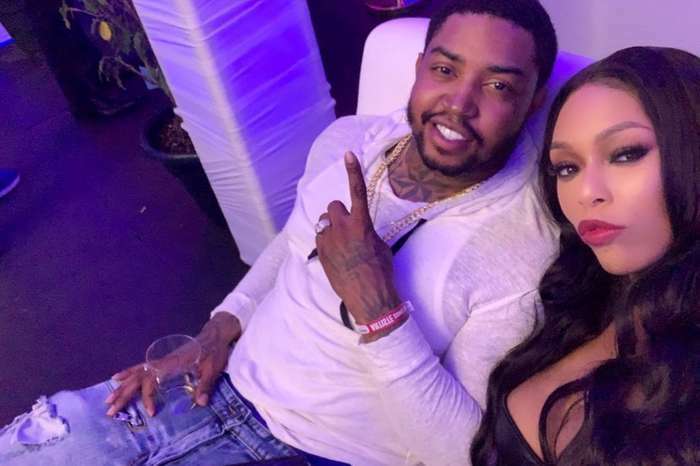 Bambi Benson’s husband is aware of the so-called beef that is currently going on between the Young Money diva and the “Bodak Yellow” femcee. Some music fans find that Cardi B has not shown enough respect to Nicki and additionally she is stealing her style. Other say Nicki has not acknowledged and support Cardi enough during her ride to success. 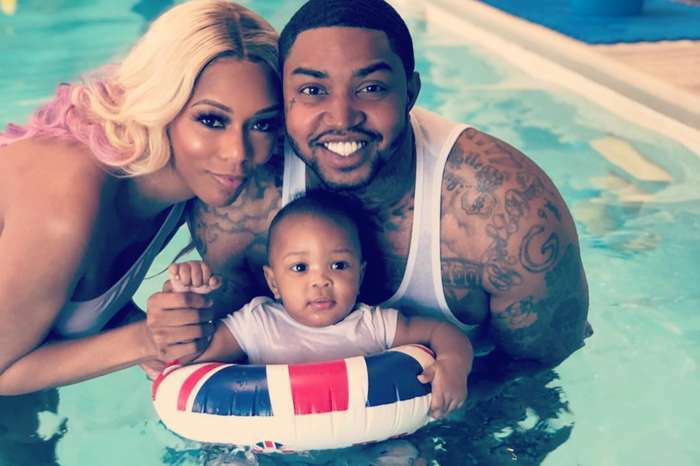 Lil Scrappy had an interesting take on the situation — why not have two queens? 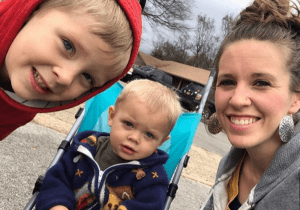 Some commenters believe that Lil Scrappy has a point and hip-hop music is the real winner in this situation. I AGREE 100% WITH LOL SCRAPPY.